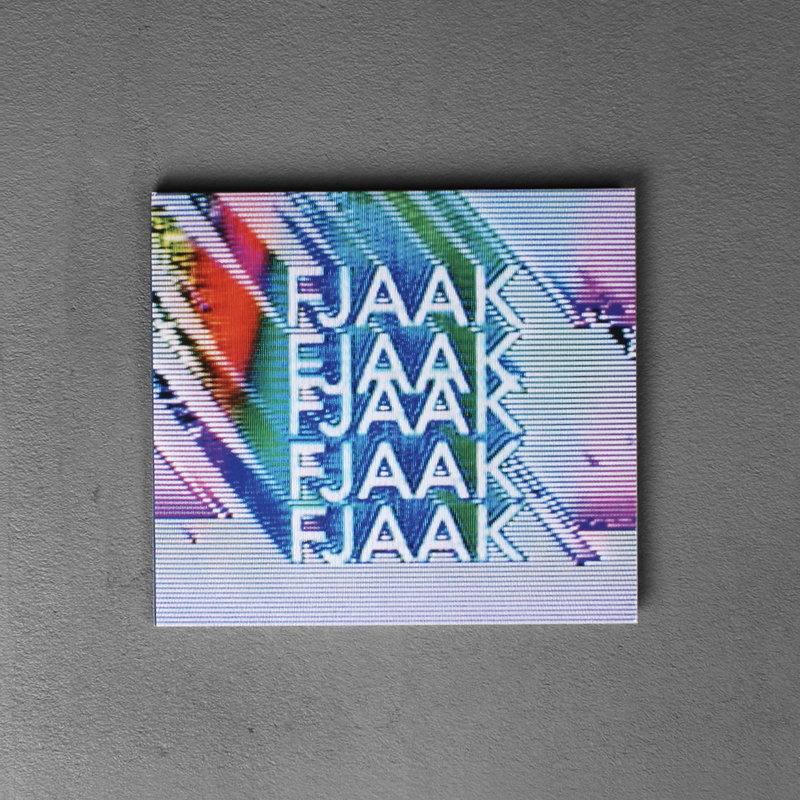 Fjaak’s path led them from the periphery to the centre and from there further through the world. 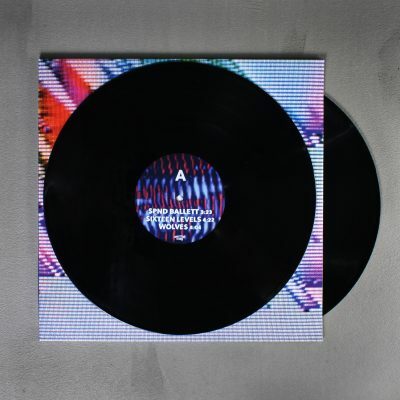 Their debut album for Monkeytown is as much of a summary of what had happened in the previous three years as it is an artistic statement. Fjaak combines the energetic peak-time sound of the Berlin-based trio’s acclaimed Techno singles like “Unten / Oben” with sophisticated breakbeat arrangements and atmospherically dense Ambient textures. 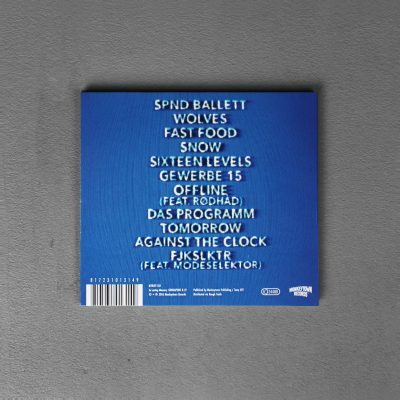 These eleven tracks are the provisional highlight in a unique success story which started aside club culture’s conventions and to this day refuses to compromise. 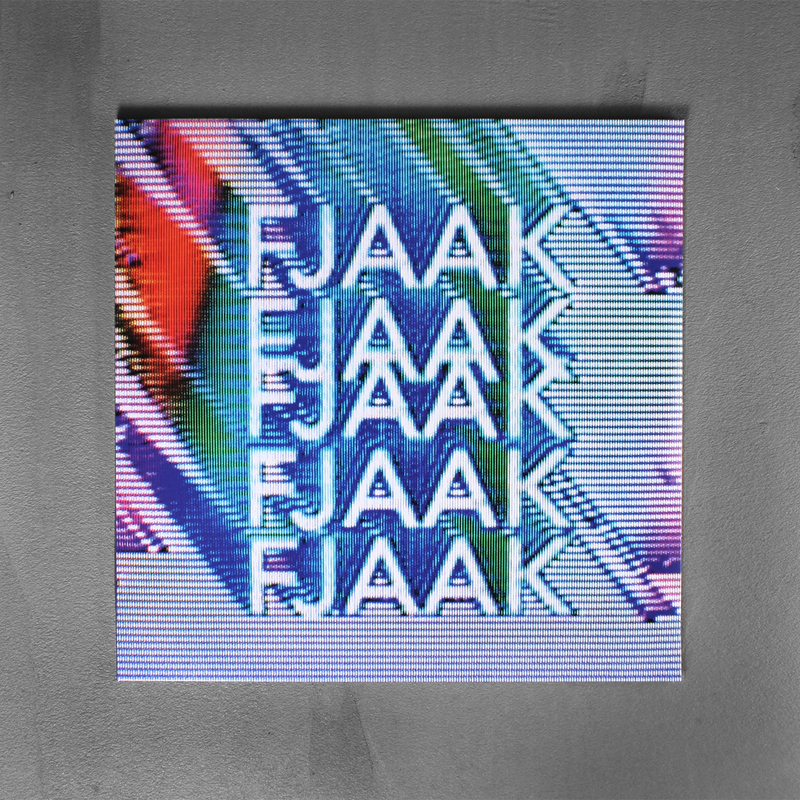 Fjaak draws its overwhelming power from Fjaak’s signature hands-on mentality and radiates the explosive charm of their live sets. 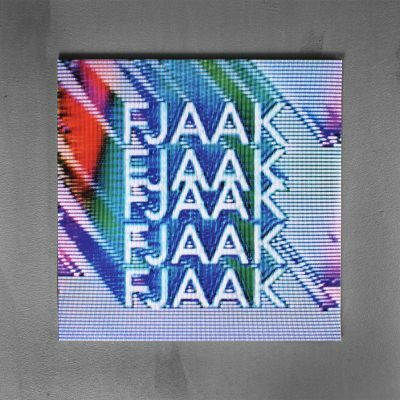 In early 2016, Fjaak let FACTmag into their Berlin studio for an Against The Clock feature, the result of which – an anthemic Techno jam – showcases the trio’s spontaneous working process. 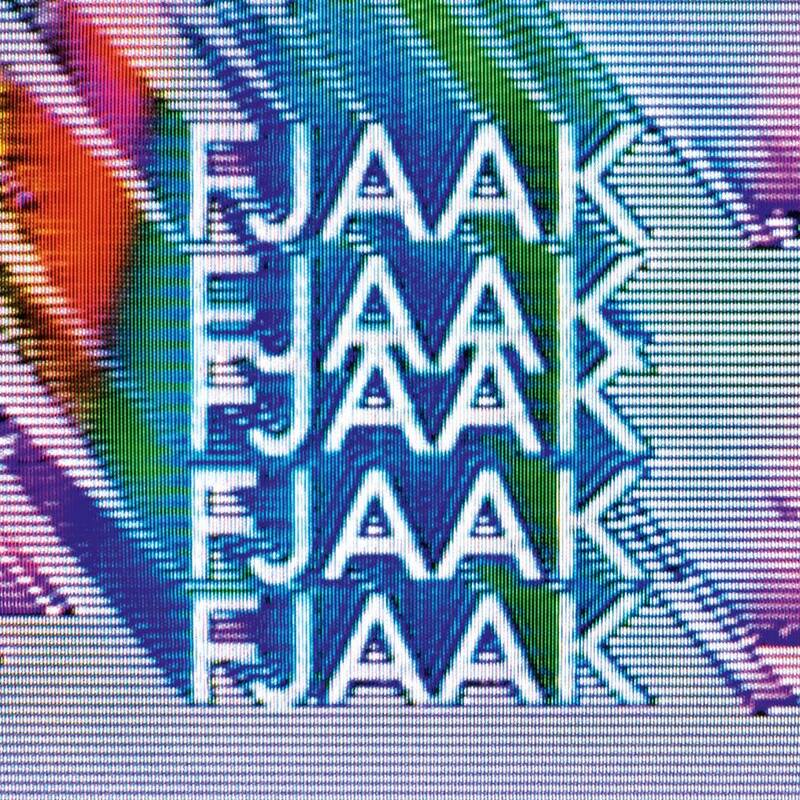 “Against The Clock” sounds rough and unpolished, just like it’s supposed to be: Fjaak capture their jam sessions’ energy on Fjaak. 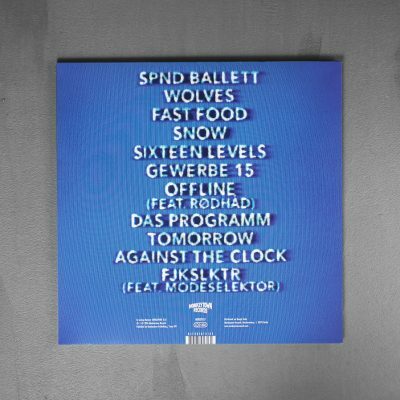 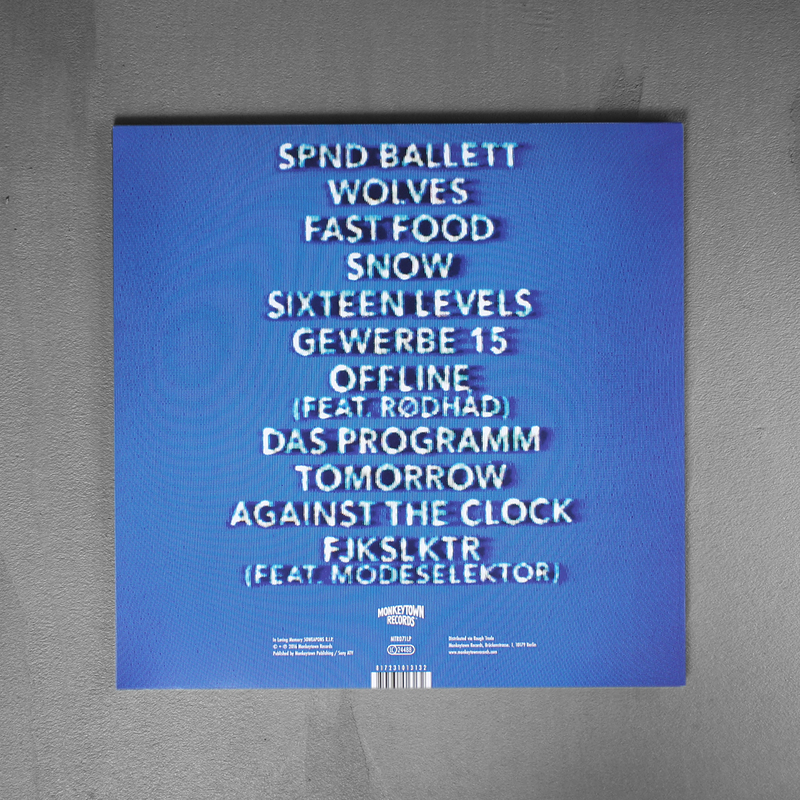 Apart from the previously released tracks to be found on the single “Wolves / Pray For Berlin”, the album also features a reworked version of the Fjaak classic “Gewerbe 15”.